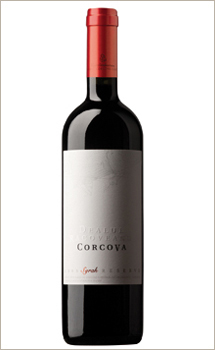 A veritable opening will gain a personal touch and will taste different, better, if associated with an adequate wine. 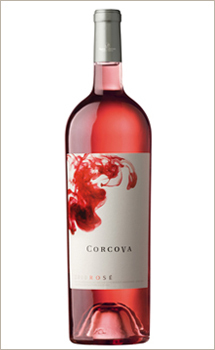 You should try a Corcova Rose, produced at the Jirovel farm in a small quantity of only 10.500 bottles. 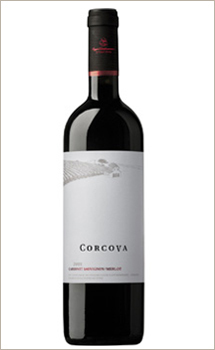 This is a Merlot 100%, obtained by direct pressing, fermented at a controlled temperature and shortly maturated in stainless steel tanks with yeast. 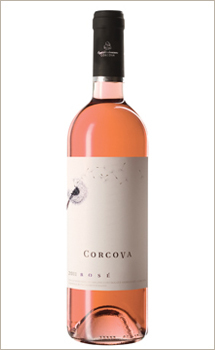 This deep pink wine, with 13,5% alcohol, welcomes you at 10-12 degrees Celsius, with an intense, complex nose, with red fruits flavors, especially gooseberries and raspberries. 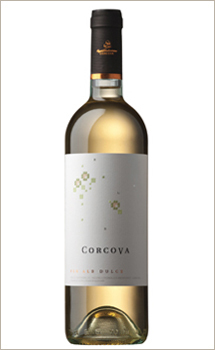 But you can find also exotic fruit flavors, with citric notes. The attack is smooth, and the taste is fragrant. 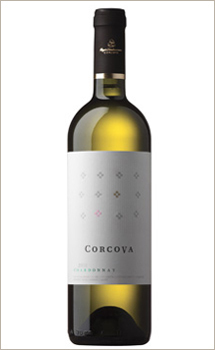 This wine has a good balance between alcohol and acidity, that's why it is the perfect wine for starting, by provoking your imagination to represent the following gustative symphonies of the meal.